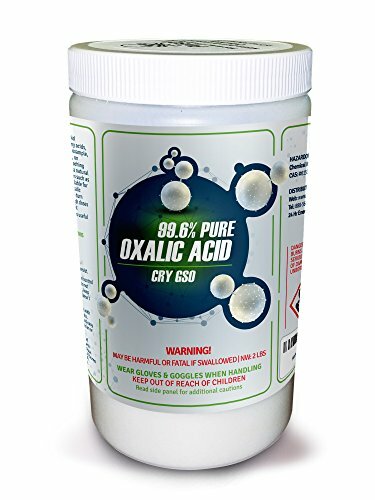 Details: Oxalic acid is an essential household chemical that can be used, like many acids, as a cleaner for various things. 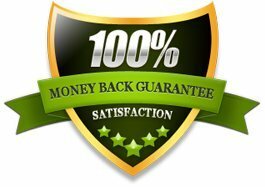 For example, as a rust remover, a cleaning agent, on wood work as a stain lifter, as a bleaching agent, and many more. This acid is a natural component of plants and vegetables such as buckwheat and rhubarb and is available for purchase in powdered form. 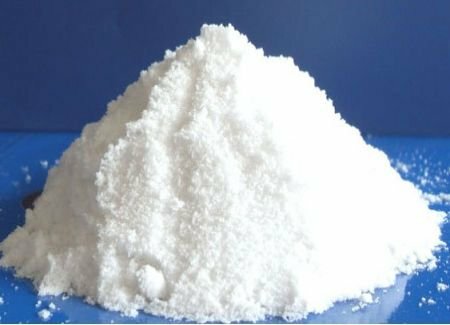 The Oxalic powder is then mixed with water to turn into a solution of Oxalic acid. 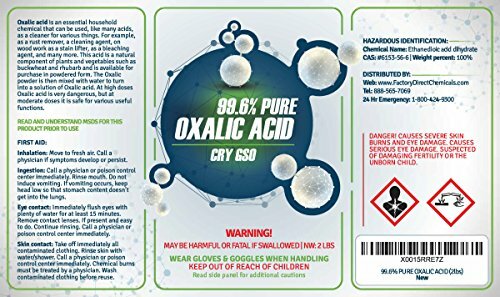 At high doses Oxalic acid is very dangerous, but at moderate doses it is safe for various useful functions.